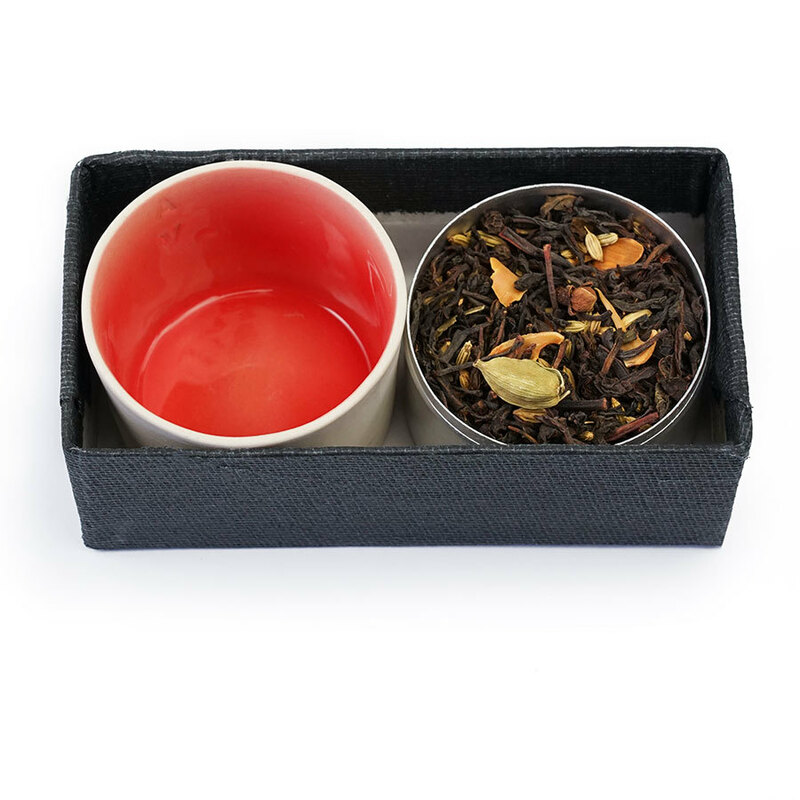 The perfect gift for tea lovers! 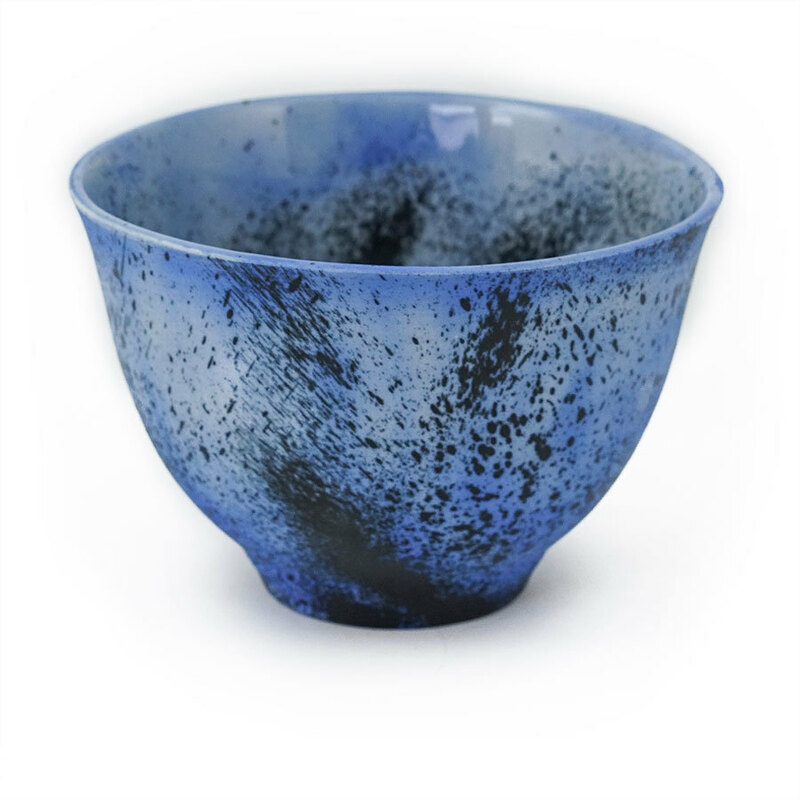 Get this large ceramic glass, handmade in Montreal by Arik de Vienne, with a Moroccan Mint tea and Spiced Black Tea. A versatile starter kit. It combines some old favorites with the now familiar “must haves” like Vegetable spices and Madras curry. A selection of six spice blends inspired by the wide-ranging cuisines of Asia. Explore the traditional tastes and flavours of China, Japan, Indonesia, India and Sri Lanka. A virtual Mediterranean tour, guided by six spice blends from Spain to Lebanon, via the south of France! Six delectable spice blends that allow you to discover the vast and varied flavours of cuisines throughout The Americas, from north to south. An assortment of twelve diverse masalas and curries. The ideal collection for lovers of Indian food. A selection of our best peppers and berries.